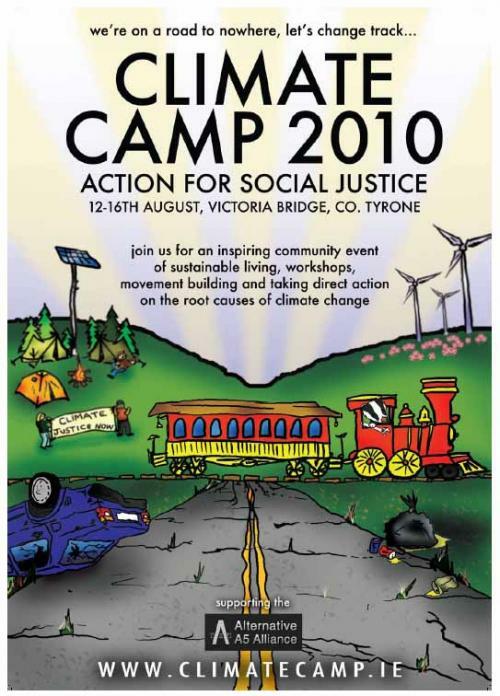 Gluaiseacht is a non-hierarchical environmental and social justice movement bringing together grassroots organisations, concerned individuals and student groups from all over Ireland to raise awareness and take non-violent direct action on social, environmental and political issues. We are a diverse group, a loose campaign and skills network who share the same vision of a truly democratic and sustainable society. Gluaiseacht was formed in November 2000 in the aftermath of the demonstrations surrounding the COP6, (Conference of the Parties), the UN Climate Change Conference talks at The Hague, Netherlands. Since then, Gluaiseacht has grown into a support network for new-comers and more experienced activists wishing to find places to exchange ideas and skills in Ireland. Skillshare Weekends: We organise skillshare weekends in different venues around the country on an annual basis. Workshops can range from practical hands-on skills such as bike fixing and carpentry, to climate justice issues, facilitation skills, to water tax and other topical issues. Other Projects: Along with these and many other projects, Gluaiseacht also has ongoing support for Protest Actions and the Shell to Sea Campaign. To find out more about their events and projects click here. 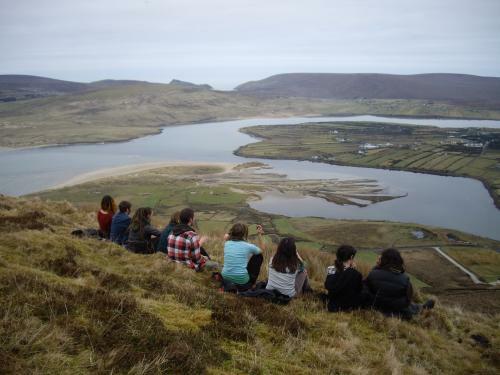 Gluaiseacht’s all-island network offers great ways of supporting people involved or wishing to get involved in different types of environmental and social justice issues around Ireland. If you wish to take part in any one of our projects or workshops click here for more information or contact us via email here.